Was there a rush to get this particular car? It’s tough to say that this was a good deal when theoretically you could have got an X2 or X1 and towed a 328d behind it if you really needed the room and STILL saved money. But it’s a new Merc with no incentives apparently, so it is what it is. The only risk with MSD is if you are short on liquid dollars and can’t afford it. You always get them back at lease termination. 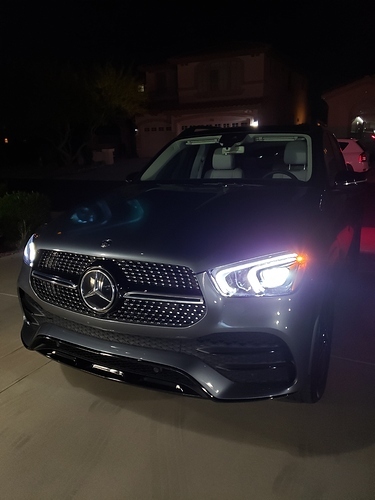 sick looking car tho…Amg exterior package enjoy it post more pictures. 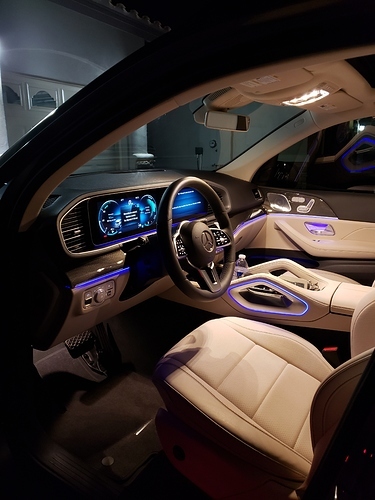 But you also got the sickest GLE350 as far as interior goes. If you wanted to get this car, the 2020 model year was the one to get.